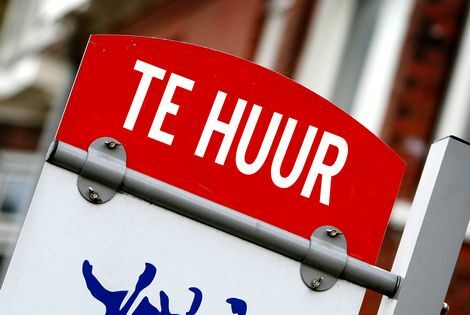 Amsterdam housing advice foundation Stichting Woon is taking legal action against an estate agent who has conned at least 30 people, mainly international workers, out of thousands of euros. Farhan Malik, who runs the Accurakey and Fam Makelaardij rental housing agencies, was arrested last month. Stichting Woon says it is now hoping to help recover the cash he stole from unsuspecting home hunters via the courts. The Parool quotes one Booking.com worker who signed up to rent a flat in Haarlem, only to be told just before the move that the landlord had decided not to rent the property out after all. Malik promised to pay back the deposit she had already handed over, but never did. In another case cited by the Parool, two international students thought they were lucky to find a rental agent who would take them on. Instead he made off with €3,100 they had paid in advance rent and deposits for a flat in Amsterdam Noord. The paper says Malik was finally arrested after one of this victims – Australian national Eddy Burnfield – make a second appointment to view a property and alerted the police. However, Malik was allowed out of jail pending the court hearing and he has since disappeared, the Parool said. Woon is appealing for anyone else who was scammed by Malik or other estate agents to get in touch.